Tensilica News: Tensilica Hat Spotted at Wimbledon! 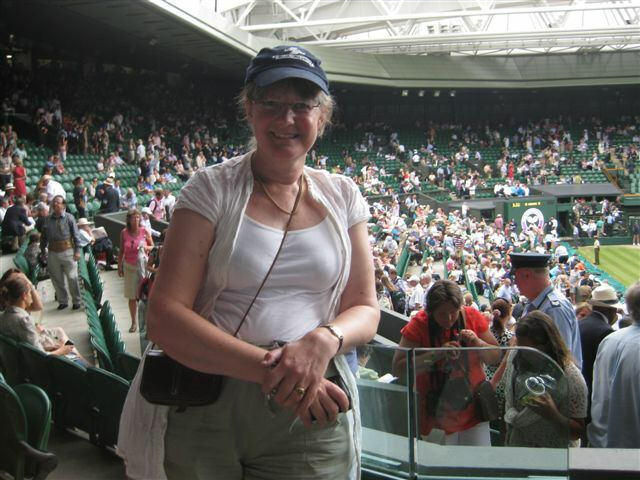 Here's Mrs. Tim Penhale-Jones wearing her Tensilica hat at the ladies final day, centre court Winbledon. Where do you wear your Tensilica hat? Email me a picture and I'll be proud to post it. She's the wife of our European sales director and I'm sure she has a first name but I don't know it. Do you need a hat to take on your next adventure? Send me an email.